Captain John Alexander Harper MC (Royal Army Medical Corps) is killed at age 28. He is the son of Alexander R Harper JP. Lieutenant Herbert Arthur Croft (General List attached Royal Flying Corps) is killed in the air when he is acting as an observer and is attacked by the Red Baron. 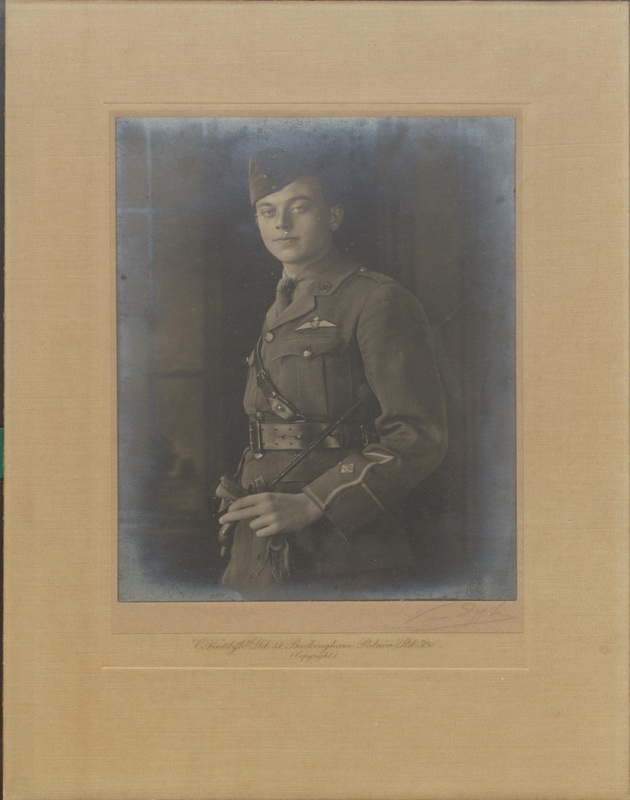 Second Lieutenant Francis Chisholm Young (Royal Flying Corps) is killed at age 19. He is the son of the 1st female Ph D in Germany and English Mathematician Grace Chisholm Young. Second Lieutenant Frederick William Nisbet (Yorkshire Dragoons attached Royal Flying Corps) is killed at age 19. His elder brother was killed in June 1916. Sergeant Walter Charles Chandler (North Lancashire Regiment) dies on active in South Africa at age 32. His brother was killed in August 1916. Private Frederick John Firth (Australian Infantry) is killed in action. His brother was also killed in August of last year. Private James Melvin Taylor (New Zealand Army Service Corps) dies as a prisoner of war in Germany at age 31. He is the second of four brothers who will lose their lives in the war.